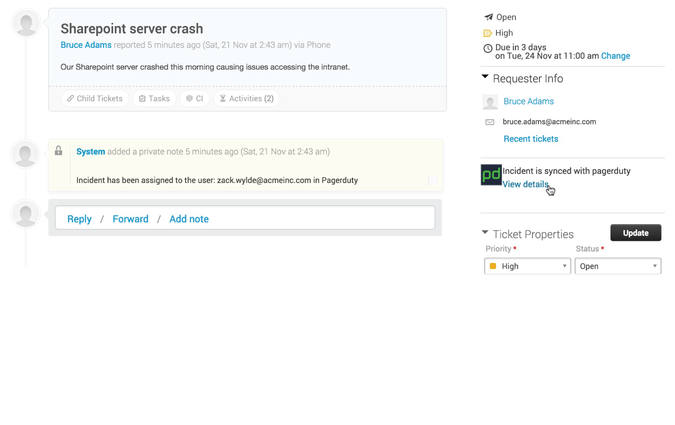 Never miss a ticket with this incident management system by integrating Pagerduty with Freshservice. - You can sync your PagerDuty incidents with Freshservice and manage all your incidents from your service desk, letting your team handle critical incidents quickly and efficiently. - All status changes are automatically reflected on both platforms. - Every new ticket created in Freshservice creates a new incident in PagerDuty, bringing its advanced monitoring, SLA-based escalation and alert system into effect. 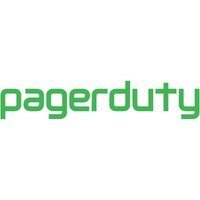 - You can opt to receive PagerDuty alerts via SMS, push notifications, phone calls, or emails.